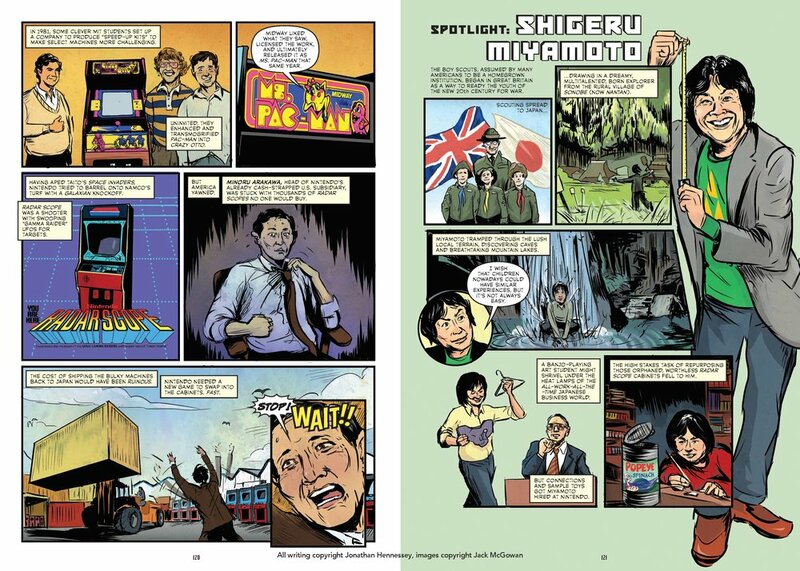 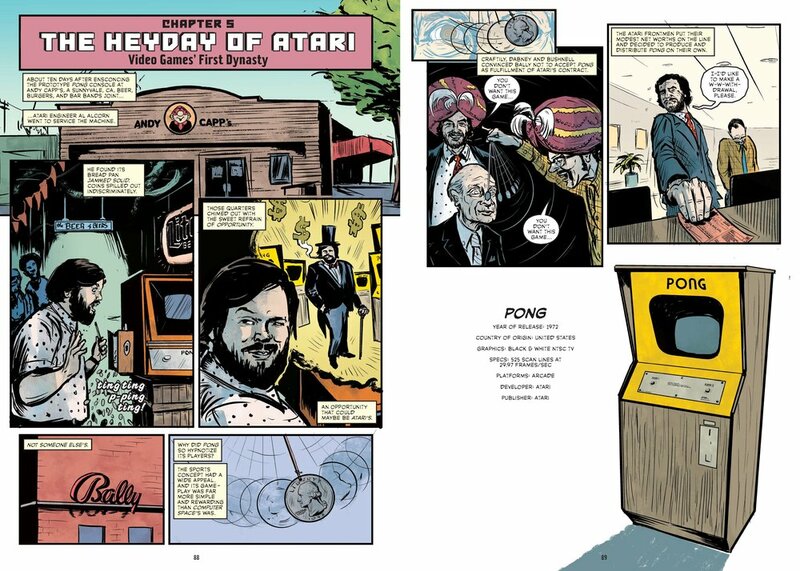 In my debut graphic novel, writer Jonathan Hennessey and I track the story of video games, from the earliest days of the cathode ray tube all the way to modern mobile gaming and streaming. 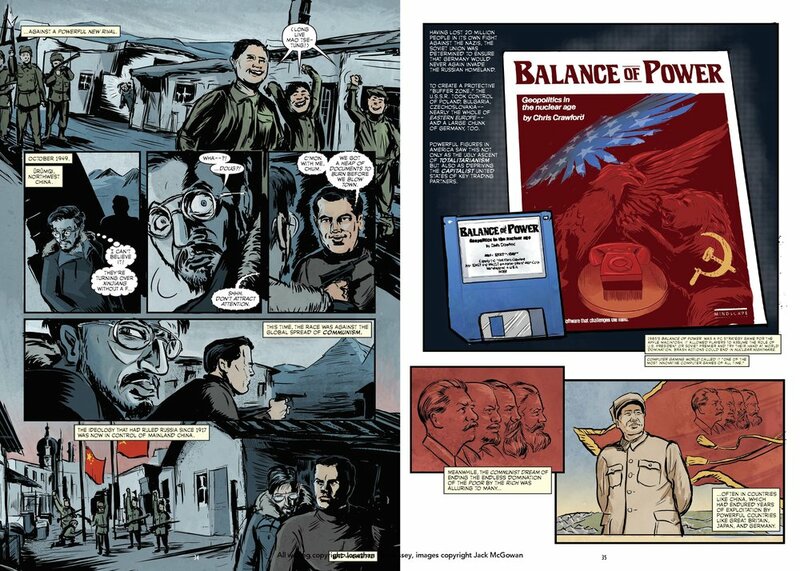 I dug deep into meticulous photo references of early programmers, licensed characters, long torn down laboratories, and early video ads to illustrate Jonathan's rich prose. 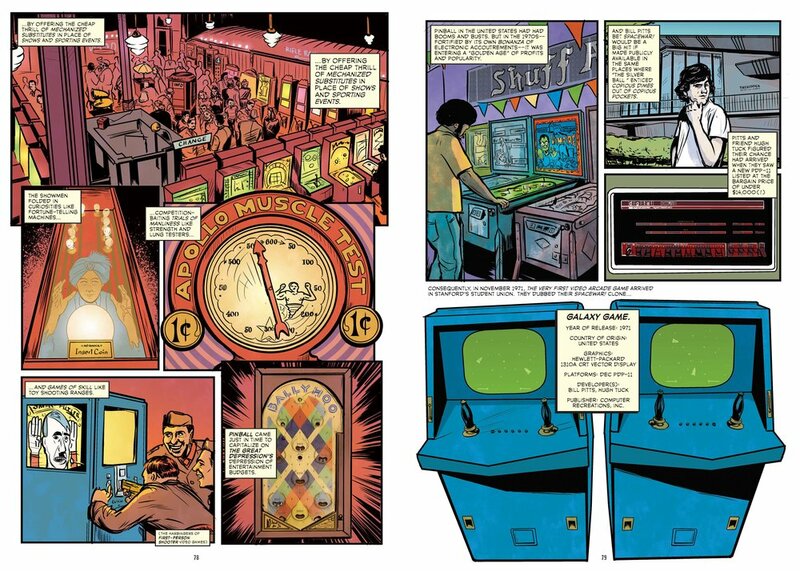 All images below are written by Jonathan, lettered by the living industry legend Tom Orzechowski, and colored by myself and the crack team of William Smith IV, Jason Wordie, and Dan Blaushild, who worked on a tight deadline near-seamlessly.